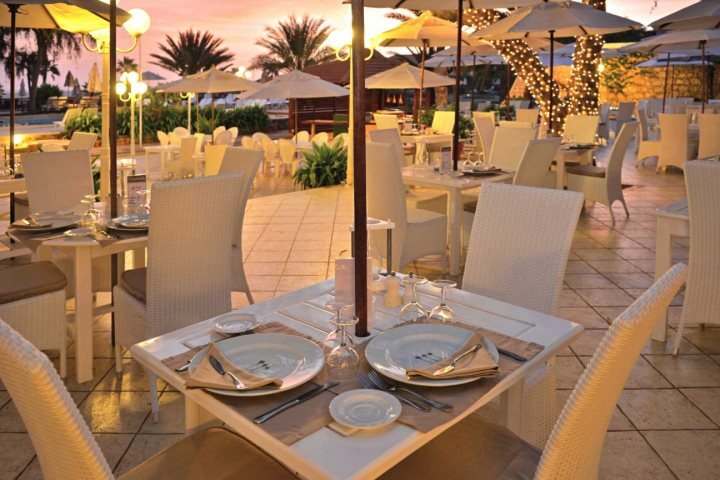 ...Creole, Portuguese, African and Brazilian gastronomy have all influenced the food and drink of these beguiling isles. 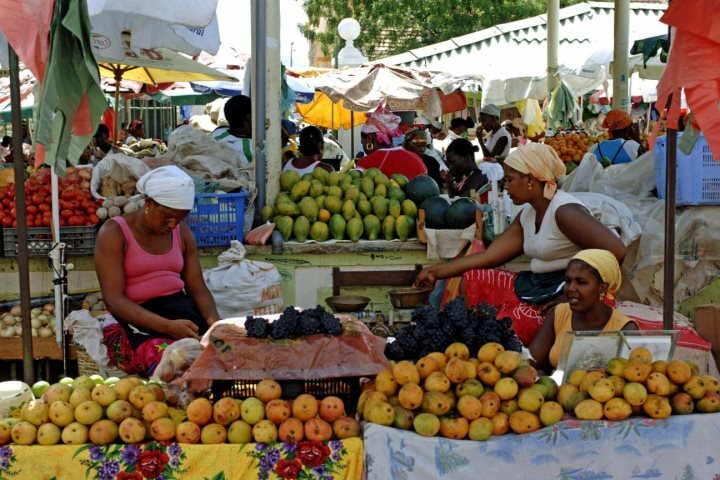 To steer you through this culinary adventure here’s our guide to traditional Cape Verdean cuisine. Cachupa is the archipelago’s national dish. This slow-cooked, hearty stew made with beans, corn kernels, vegetables and fish or meat, is a type of Feijoada and is Portuguese in origin. It is commonly served with rice. Soups are also popular such as Canjo, a thick chicken soup with rice, onions and carrots. And braised meats are not uncommon but fresh fish and seafood really are the order of the day. Cachupa Rica is the fish version of this popular stew. Buzio is a tasty slow-cooked stew made with shellfish (usually mussels) and soya sauce. Cado de Peixe ou Caiderado is a fish dish (usually Cavala) with potato, pumpkin, carrots, vegetables and tomato puree. Bafas is a snack or appetiser of fish cooked with tomato, onion and peppers in breadcrumbs. Carpachio is raw tuna, sliced finely and marinated in lime, oil and salt. Tuna Tartar is also raw tuna chopped and marinated in a soy dressing. 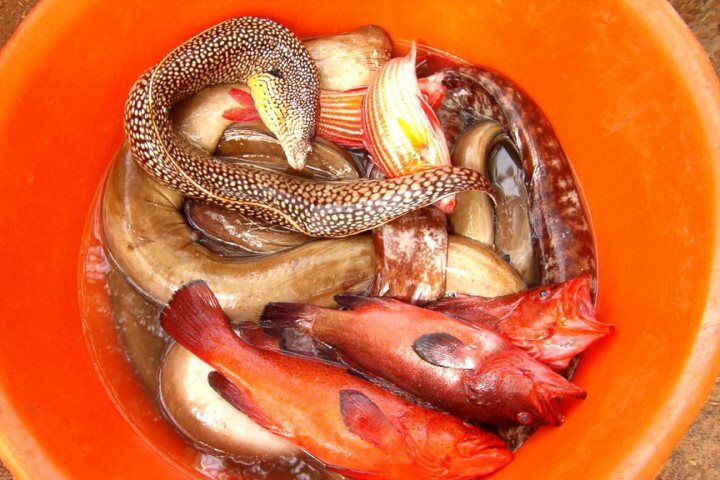 Morreia is eel, fried in oil. Lagosta suada is a steamed lobster. 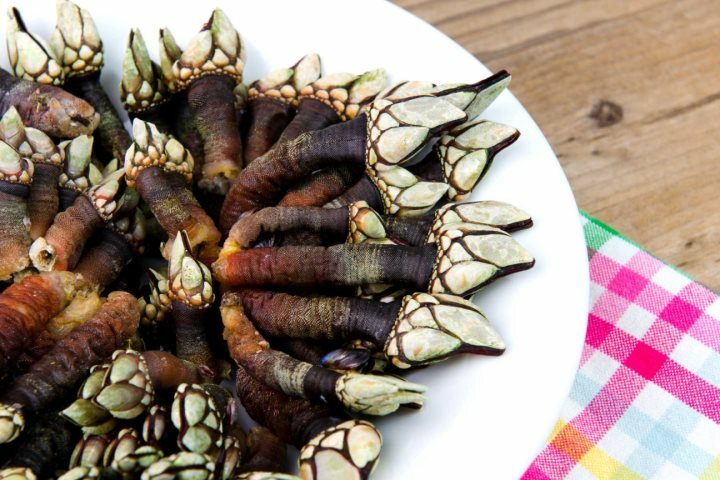 Percebes (sea fingers or gooseneck barnacles) are bizarre looking, finger-like barnacles, eaten by cracking off the end and peeling the skin to reveal the meat which is similar in texture to squid. Cracas is another barnacle served still clinging to the rock with a slice of lemon and a long thin implement used for hooking out the cracas from its shell. Lapas is stewed limpets and peppers. There is a wonderful diversity of fruits grown on the islands including papaya, guavas, mangos and coconuts, and these all find their way into popular desserts including the simple yet delicious jelly, Doce de Papaya. Other dishes to look out for are Bol de Cus-Cus, a scumptious cake made with corn and sugar, usually served warm with butter and cabra (goat’s) cheese and Queijo de Cabra com Doce de Popoia, a typical dessert again served with slices of cabra cheese and also papaya jam. Last but not least Fogo coffee pudding is a must. Have we whetted your appetite? Browse our website for your next holiday to this exciting archipelago off the shores of Africa. If you enjoyed this article then look out for a future post about ‘What to drink on the islands of Cape Verde’.